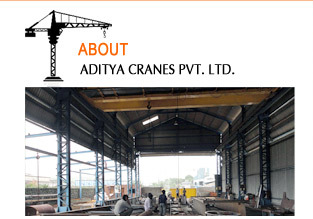 Aditya Cranes Pvt. 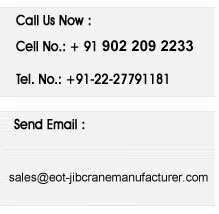 Ltd. is promoted by Hemant Kshire who has over 28 years of professional experience in Design, Marketing, Projects and Operations. He had previously held senior positions like Head of Design and Head of Operations.